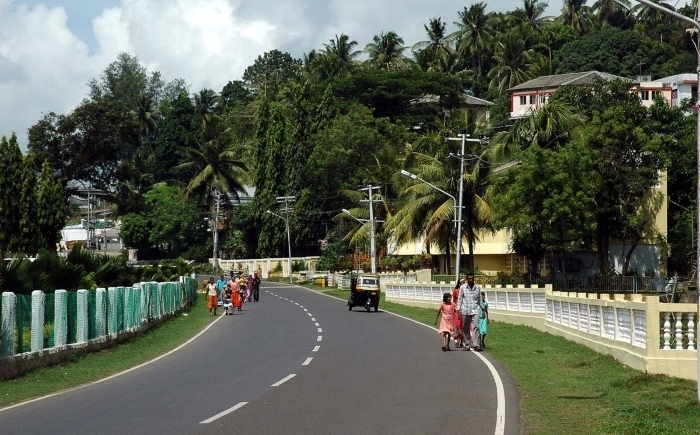 January 16, Port Blair: Telecom operator Bharti Airtel India, often known as Airtel has become the first private telecom operator to launch 4G services on Andaman and Nicobar island, connecting them to India’s digital superhighway . In 2005, Airtel itself was the first private telecom operator to launch mobile services in these islands as well. In an innovative yet fitting to the occasion method, MP Bishu Pada Ray and Secretary of the Department of Telecom, Government of India, Aruna Sundararajan formally launched the 4G service by a 4G Video Call. The launch enables the local residents to enjoy services like HD quality video streaming, high-speed Internet browsing, and more. 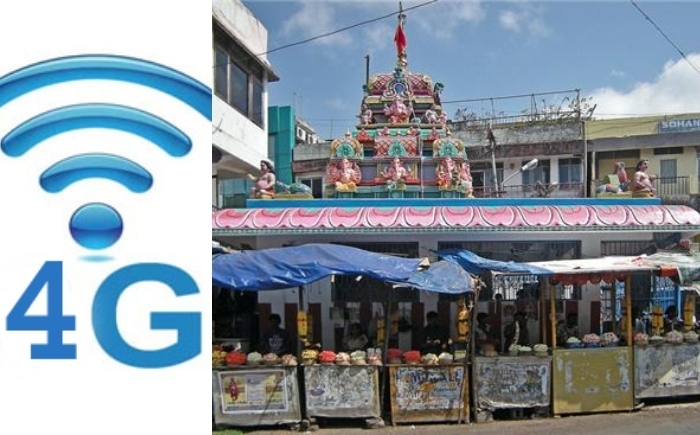 Not only the locals, but the tourists too will benefit from the launch of 4G services in Andaman and Nicobar islands. Airtel has launched its 4G services in these Islands in the Bay of Bengal as a part of Project Leap, which will first roll-out the services in Port Blair and will gradually expand it to other parts of the islands. Commenting on this latest advancement, Aruna Sundararajan said, “The latest connectivity services to the islands are yet another significant milestone in the path to fulfilling the vision of a digitally connected India”. “I congratulate the team at Airtel for taking the lead in rolling out these services in such remote locations and bringing the benefits of mobile broadband to citizens. We assure the industry of continued support in their efforts to provide broadband access to every Indian”, she further added. Airtel subscribers on the island will be able to switch their existing SIM cards to the latest 4G-enabled SIM cards at no extra cost and will be able to use dongles and hotspots as well. Thanking the DoT and the local government for their help, MD and CEO (India and South Asia) of Bharti Airtel Gopal Vittal expressed, “We are delighted to launch the first 4G service in Andaman and Nicobar and contribute towards building a truly digitally empowered India”.